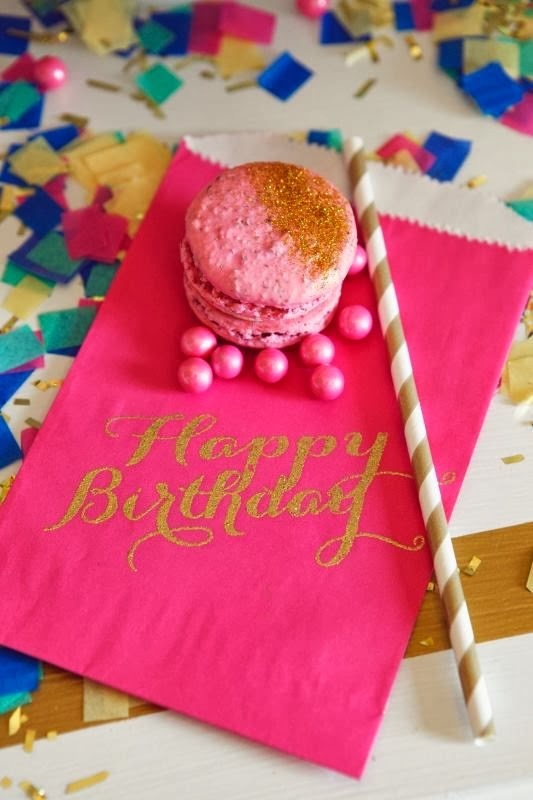 Continuing on with my birthday excitement, I have been looking at Pinterest and have found brilliant (and very sparkly) birthday DIYs. 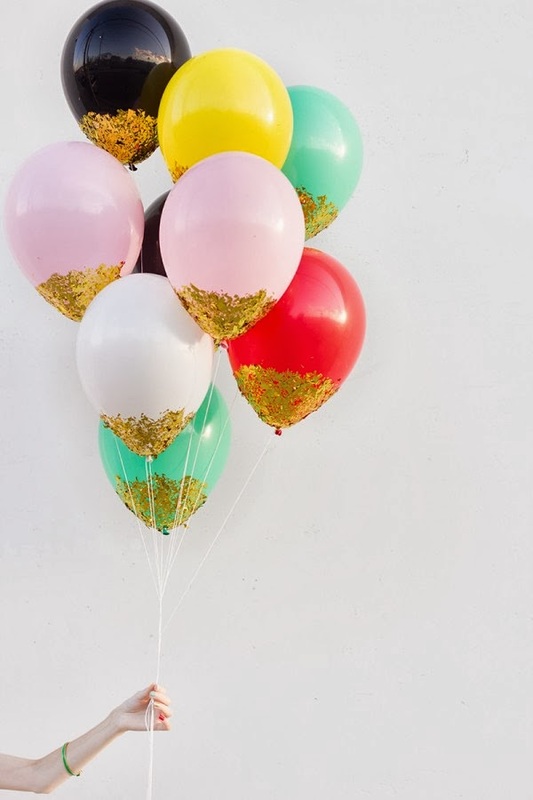 One I'm going to try is Confetti Balloons. You can find the DIY here! 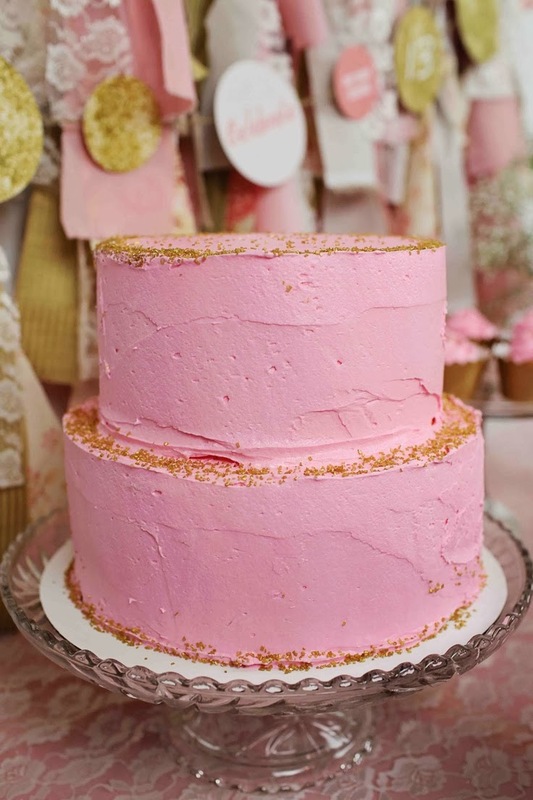 How darling is this glittery pink cake! I guess this explains how looking at birthday pins on Pinterest can easily have one excited for their birthday. Also, I found the perfect birthday shoes from Anthropologie. I think they will be lovely paired with my party dress. These velvet bow pumps will be thoroughly enjoyed. Let's just say, it was love at first sight. The birthday excitement continues on! P.S. If you haven't yet entered the Sunshine Vinyl giveaway, do so now! There are ways to earn entries each day. I love all the glitter! Love your picks, that pink glitter cake is fabulous!